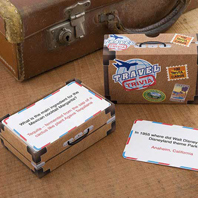 Become a world wide traveler without the expense of an around the world ticket! 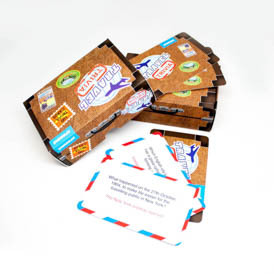 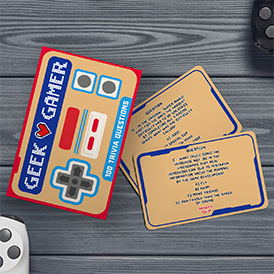 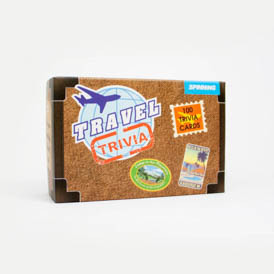 With our Travel Trivia cards you can quiz yourself and friends on the wonders of the world and cross the mental border into new cultural sensations! 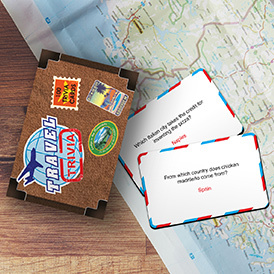 Learn of the ancient ruins of Mexico to the hidden depths of the Amazon rainforest and then travel onwards to the Zambezi River all the way up to the Berlin Wall. 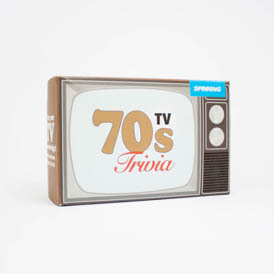 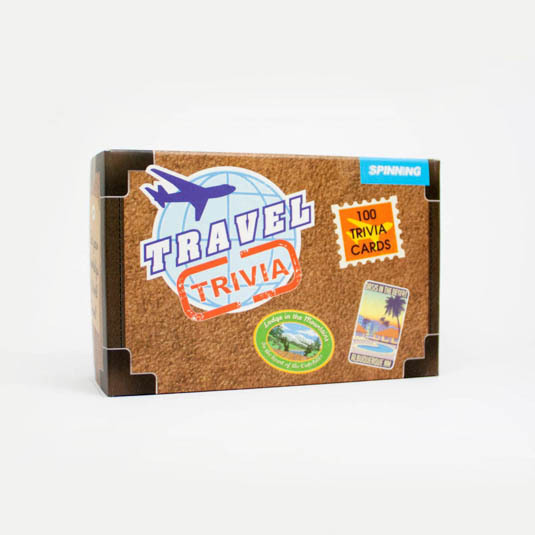 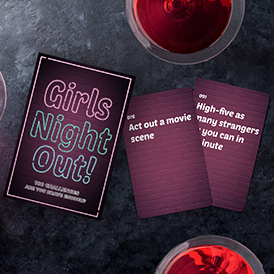 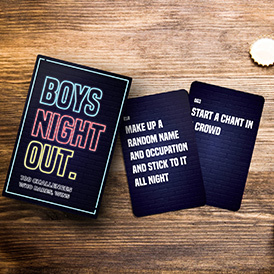 With one hundred Travel Trivia cards to choose from, this is the ultimate ice-breaking game to play in either your home or hostel.